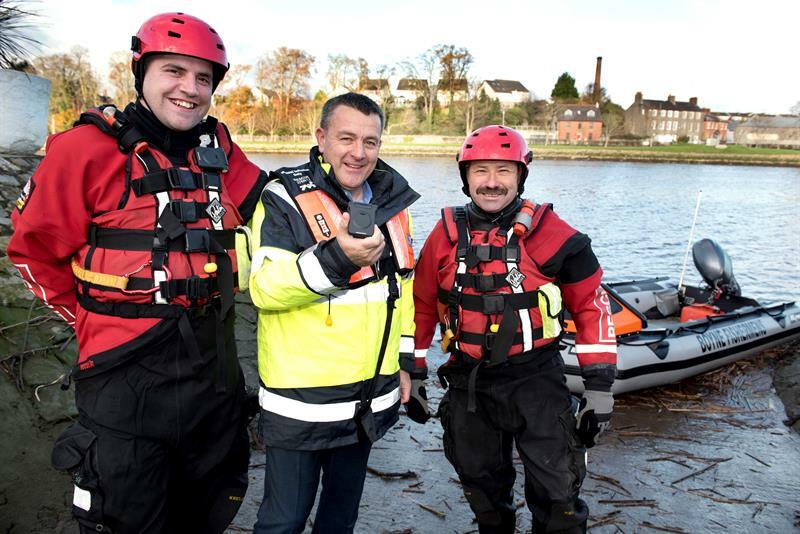 Though the UK operates a national TETRA radio network dedicated to its emergency services and other essential bodies, for one of these services an independent radio network is providing extra resilience. 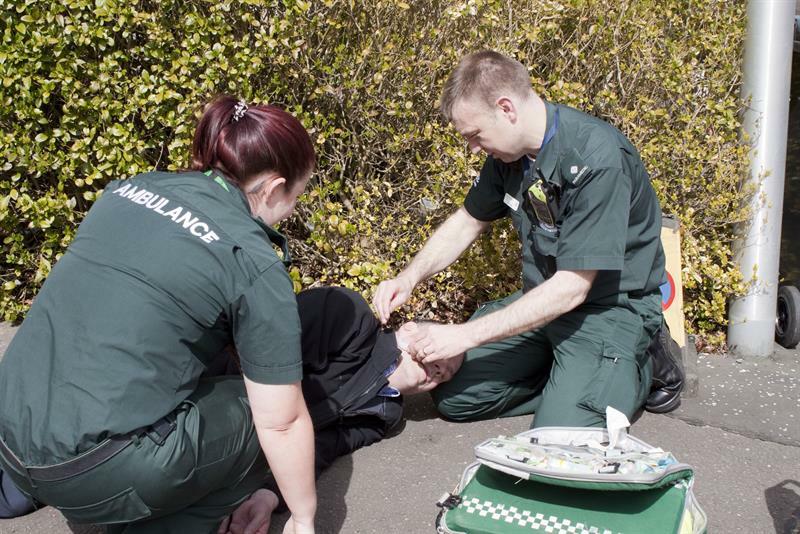 In Scotland, two-way Responder pagers operating on the UK paging network of PageOne, part of Capita plc, provides a direct link with over 120 senior managers in the National Risk & Resilience team of the Scottish Ambulance Service – a mobile strategic operations team who provide 24/7 management oversight for large, protracted or serious incidents. And the service covers a huge area – not just the Scottish mainland, with its remote and mountainous regions, but the western and northern isles too. For Nick Sutton, the Swissphone made paging devices, also help critical messages stand out from the day-to-day smartphone notifications and radio tones. “By having a separate device, it’s less likely to be silenced or powered down as it should only be used for critical events,” he says. But there’s more. “The two-way pagers add an important and, for a very long time, overlooked function to our communications – the ability for the recipient to reply to their message. 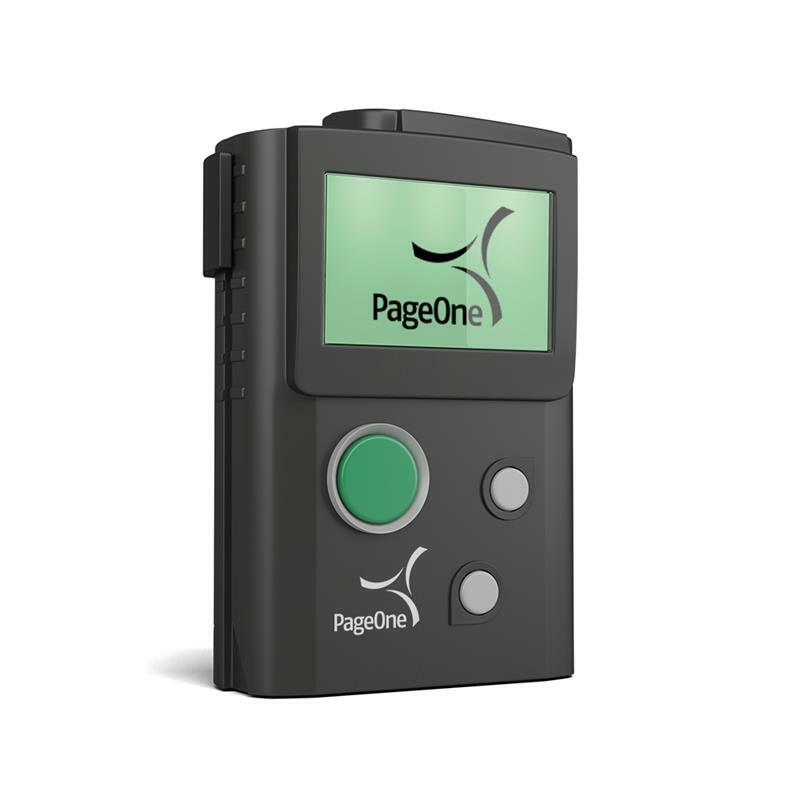 PageOne uses Swissphone’s advanced two-way pagers. The RES.Q terminals include a GSM wireless module. Options include GPS positioning for locating personnel, an emergency SOS button and Low Energy Bluetooth beacons. In Saarland, the smallest of Germany’s federal states, ~13,000 volunteers provide standby fire cover and support for the rescue service through 52 fire brigades. 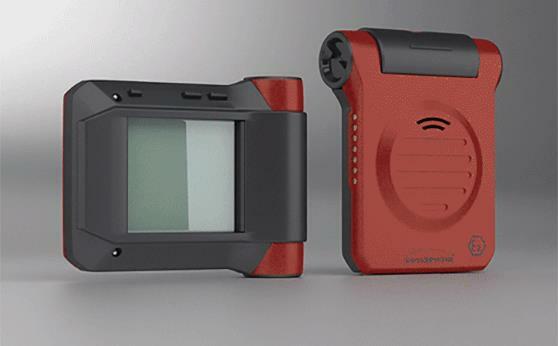 For use on the network, several brigades and rescue services have equipped themselves with Swissphone’s RES.Q pager, which includes a cellular module to provide a return communications path. By pressing a button on the pager, a volunteer can declare that they are ready for action; and then, if an alert arrives, he can notify the control centre whether they will participate. This allows Saarland to alert its first responders in a much more targeted manner and increases the efficiency of their operations. If the pager cannot detect the POCSAG signal from the dedicated radio network, it automatically connects to the control centre via the cellular network. This ‘hybrid paging’ feature ensures that volunteers can be reliably reached even in Saarland’s border areas. Established during the 1970s to serve a fishing community centred on the Irish East coast town of Drogheda, the 30 volunteers of the Boyne Fishermen’s Rescue and Recovery Service today rally to incidents not only along the River Boyne and its estuary but on inshore waters for some miles along the coast. Funded wholly by donations, the service is at the ready around the clock, 365 days a year. It operates a capable fleet of rescue boats and vehicles. And it maintains a specialist diving team, which can perform underwater recoveries anywhere in the 32 counties of Ireland. Callouts range from the most serious of incidents to cases such as a pleasure boat whose engine has failed or a car stranded in treacherously soft sand after taking a moonlit pleasure drive. 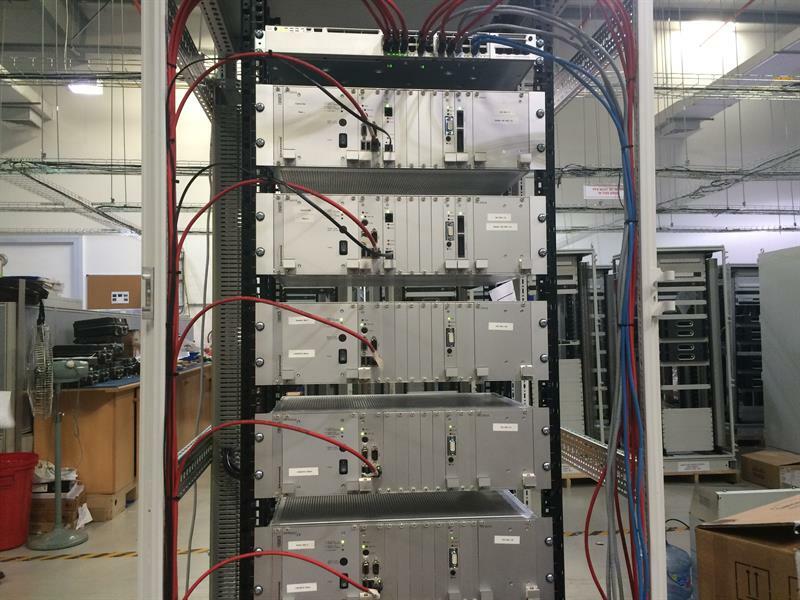 Recently the service has seen a significant boost in its performance after replacing its old and increasingly unreliable radio paging system with a modern one by Swissphone, which has been trimming minutes off its response times. “There is a massive improvement,” says Jason Clarke, who manages the system. In the past, he explains, patchy radio coverage meant that each callout had to be transmitted several times to ensure that everyone received it. “Definitely there’s minutes saved by only having to set them off once,” says Clarke. Like the old system, the new equipment provides voice paging, delivering a brief spoken message to each pager the recipient can replay as required. Much of the improvement in performance with the new system is due to a change from UHF to VHF radio, which gives a longer reach. In addition, the Swissphone equipment offers selective calling to reach specific groups or individuals. Also, since the service has no central control room, it helps that the system can be operated from any telephone. Swissphone’s new onsite voice POCSAG transmitter allows the dispatch of voice and text messages at the same time – for applications that require both types of messages, such as in industry or healthcare, or for migrating to digital while keeping old analogue pagers in operation. Centred on two newly constructed artificial islands in the Arabian Gulf, some 120 km from Abu Dhabi City, the Satah al Razboot (SARB) project of the Abu Dhabi Marine Operating Company (ADMA-OPCO) supports the drilling of 86 oilwells. The installation’s wireless alerting system is being supplied by 3W Networks – a Dubai-based systems integrator. For a large part of its everyday mobile communication needs across the site, the oilfield operator will be able to use a local TETRA-based digital two-way mobile radio system. 3W’s engineers have installed Swissphone paging systems on each of the three islands, each one providing full indoor coverage. Management and message dispatching terminals are provided at each site, and the sites are interconnected over a shared business LAN. The installation is based on Swissphone’s modular I.SEARCH alarm server (shown below). It maintains a database of pagers, messages and settings, and supports a comprehensive range of messaging and alerting services, with automatic logging of calls and transmitter state. Predefined messages can be directed automatically to individuals or groups by telephone, web input or email, with instructions on how to respond. An escalation management function enables unanswered alerts to be handled according a prepared plan. And there is an absence feature for the pagers themselves: Swissphone’s multi-slot recharging stations can be monitored remotely by the administrator over the LAN, to find whether an individual pager is available for use or is out on duty. The whole cluster can be addressed via a single virtual IP address. One further benefit in a multi-site paging network such as the SARB installation is that the Swissphone system is fully asynchronous. “Having an asynchronous system helps us to have outdoor coverage and indoor coverage without having a GPS clock attached to every transmitter,” Gamali concludes. Swissphone’s new s.QUAD ATEX pager can be used even in the most sensitive zones without risk thanks to its protective measures (protection class II 2G EEx ib IIC T4). It is IP67 rated, has an outstanding reception performance and battery lifetime, as well as a very high alerting volume. 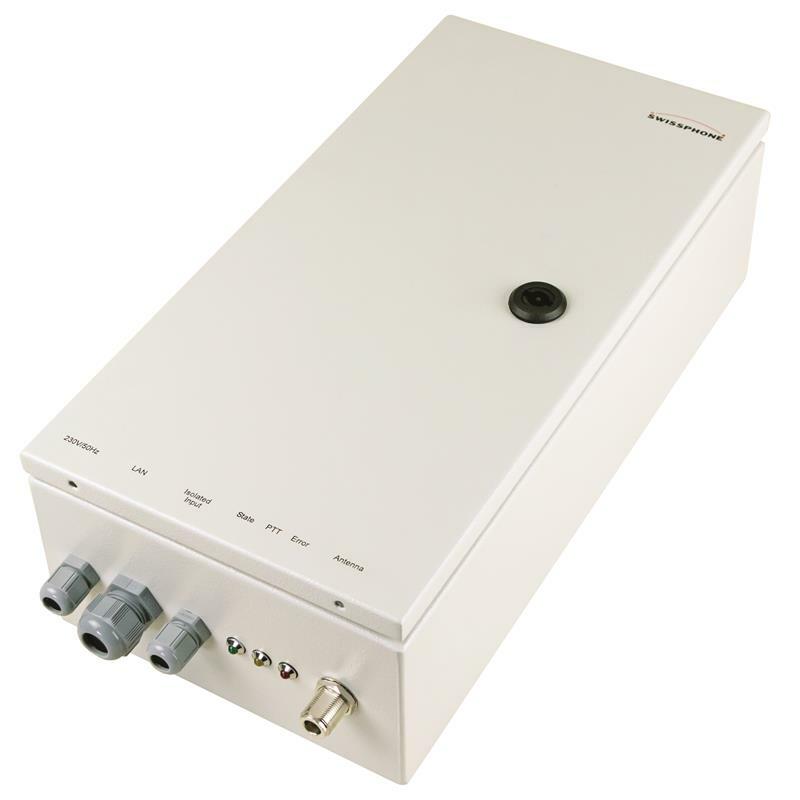 The s.QUAD ATEX is available for digital POCSAG networks or analogue radio networks for voice paging, or it can work in both modes in parallel as a single device. Together with Swissphone’s new Voice POCSAG system, this option supports applications that require both voice and text messages, or migration to digital while keeping old analogue pagers in use.